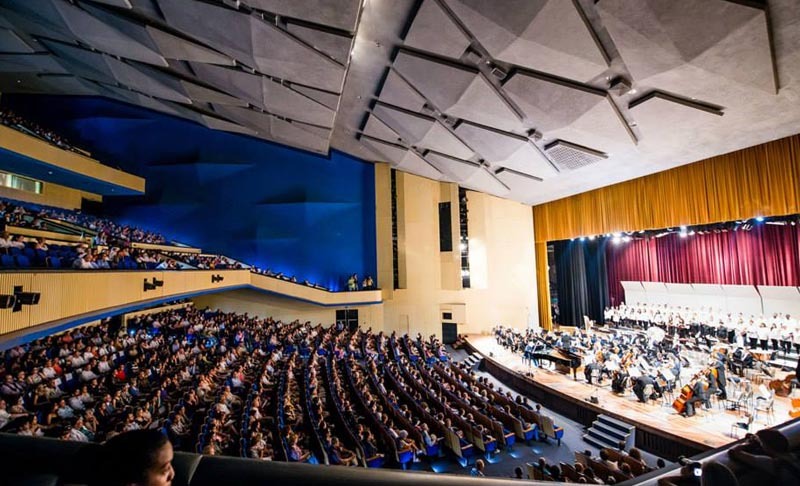 Classical Movements has taken over 25 different musical ensembles to Cuba in the last few years and is the leading concert tour company to Cuba in the world. 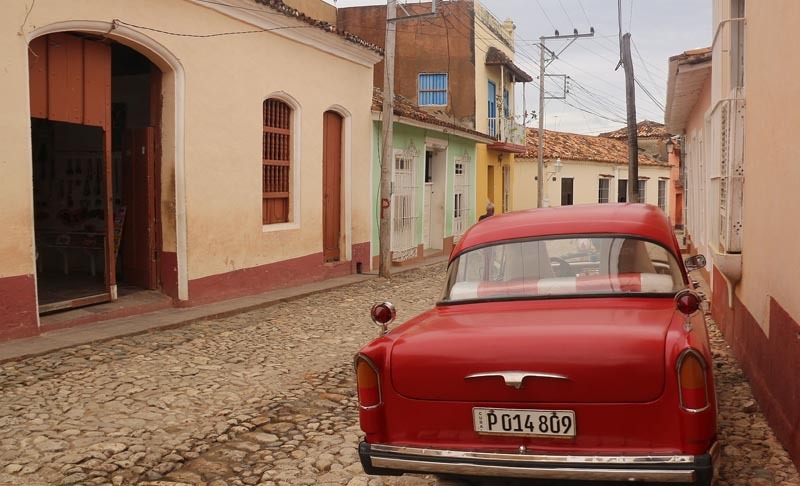 Cuba may be famous for its cigars and tropical climes, but behind the static travel posters is a vibrant, vivacious and, in some ways, unexpected country. 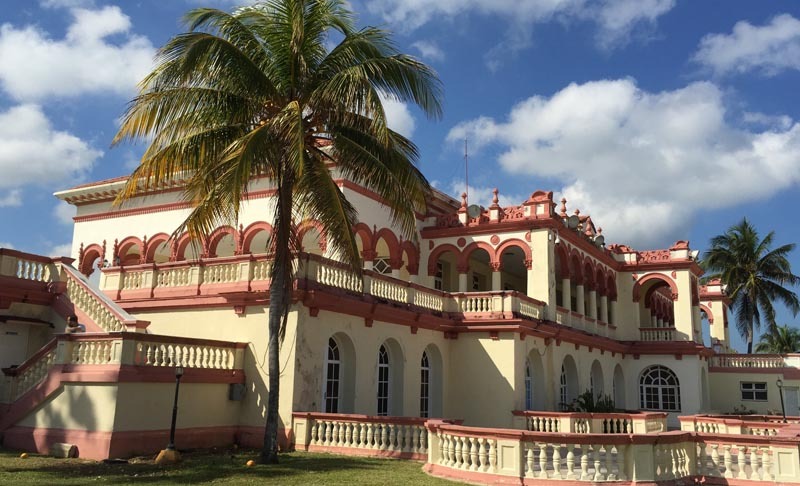 Between the colonial architecture of Spanish churches in Santa Clara and armories or the kitschy and colorful houses that line the streets of Old Havana, Cuba has it all. 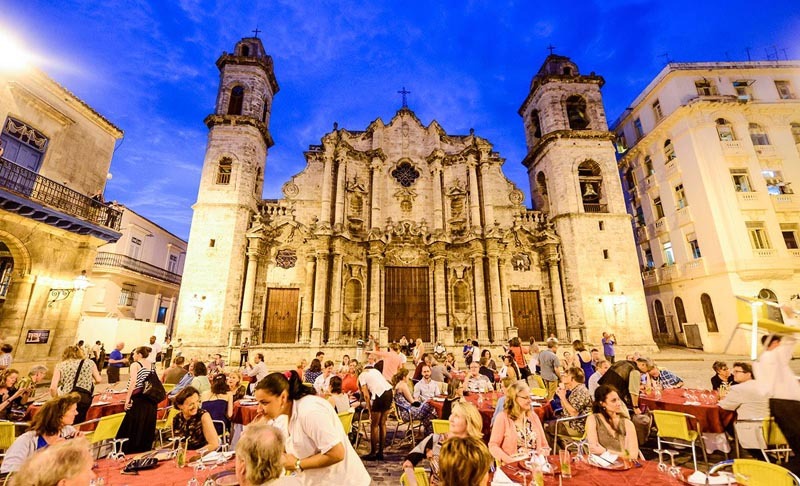 Perform at beautiful cathedrals and theaters, and spend warm evenings strolling along the seaside Malecón enjoying a cool drink, chatting with the extremely friendly locals, and wondering how such an extraordinary trip could be even better. 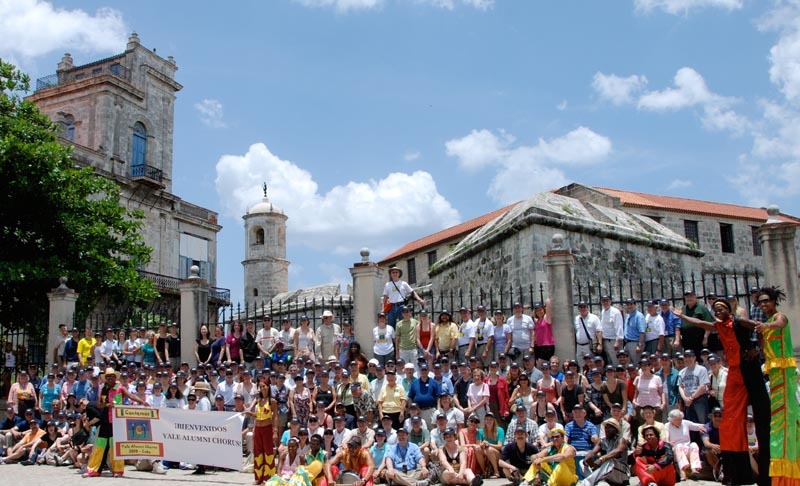 Classical Movements has worked in Cuba since 1995 during the Clinton administration and resumed organizing concert tours in 2010. 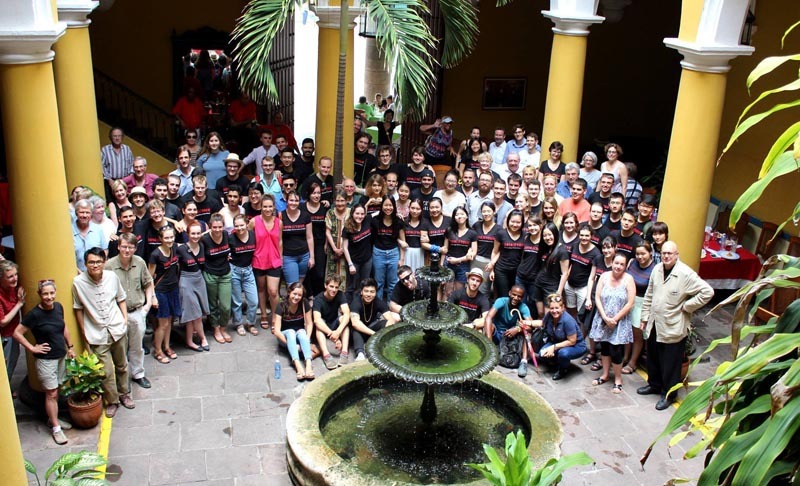 In 2015, the company organized the historic tour of the Minnesota Orchestra to Cuba making it the first large American orchestra in over 15 years to play in the country. 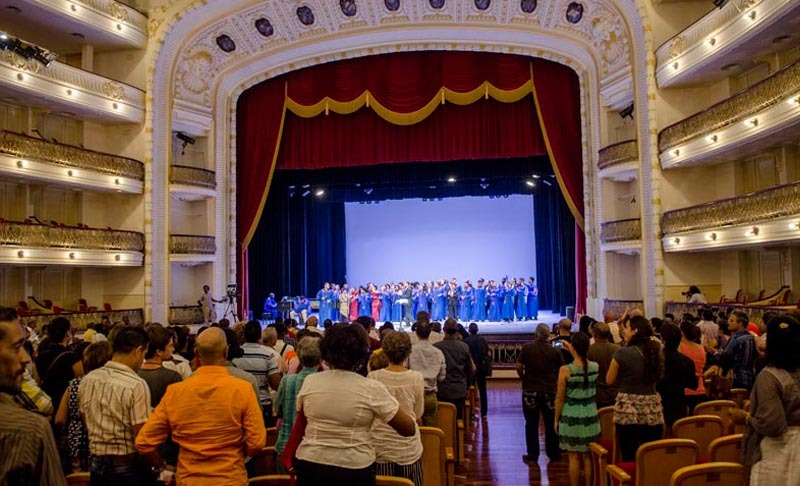 They played a sold-out concert at the Teatro Nacional and received a standing ovation. Other past clients have included the Harvard-Radcliffe Orchestra, New Amsterdam Singers, San Francisco Girls Chorus, St. Paul’s School Choir and String Ensemble, University of Michigan Men’s Glee Club and the Yale Alumni Chorus.